We were told by the Coalition government that we are “all in it together” and that recession, austerity, cuts to welfare and the privatisation of the NHS are the necessary medicine to revitalise our broken country. This is a dangerous, neoliberal myth as the effects of austerity are not being shared equally across our country. Northern England (commonly defined as the North East, North West and Yorkshire and Humber regions) has persistently had higher death rates than the South of England, with people in the North consistently found to be less healthy than those in the South – across all social classes and amongst both men and women. This is a longstanding historical divide that can be dated back to the early 19th century. In our paper published by Area, we argue that since 2010, these health inequalities between the North and the South of England have increased. For example, suicide rates have increased across England – but at a greater rate in the North. Similarly, antidepressant prescription rates have risen, again with the highest increases in the North. Food bank use and malnutrition rates have also increased more in the North of England. 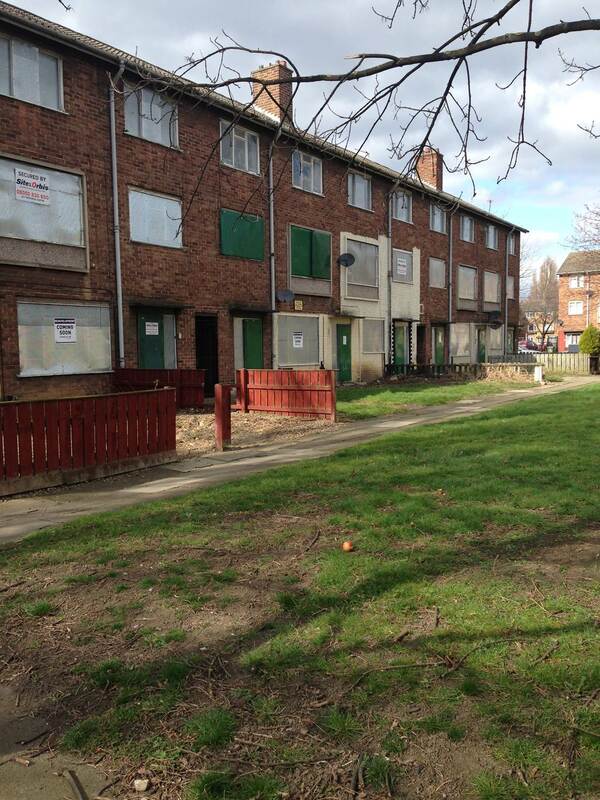 Boarded up houses in Stockton on Tees, North East, 2015. Photo Credit: Kayleigh Garthwaite. We argue that these increases in health inequalities between the North and the South are a result of the uneven geographies of “austerity”. Welfare reform and public service cuts have disproportionately impacted on the older industrial areas in the North, whilst the South (outside London) has escaped comparatively lightly. By way of example, Blackpool (North West), will experience twice the loss of income per person as a result of welfare reforms, whilst the worst-hit local authority budgets such as Middlesbrough (North East) will lose around four times as much as those least affected by the cuts – located exclusively in the South (such as Hart, South East). So what can be done? Drawing on our involvement in the Public Health England (PHE) commissioned Due North: The Independent Inquiry into Health Equity in the North (2014). We argue that certain policy measures need to be urgently undertaken if we are to prevent the English health divide from widening: (1) increasing the value of welfare benefits; (2) improving welfare rights advice services; (3) making work pay by introducing a living wage; (4) implementing health-first active labour market policies to tackle health-related worklessness; and (5) decreasing debt by capping loan rates, supporting credit unions and regulating energy companies. Some of these policies are being taken forward by the opposition parties in their 2015 party election manifestos. Partly as a result of the Due North Inquiry, and partly as an outcome of renewed debates about English devolution, there is now a “policy window” around the English health divide. 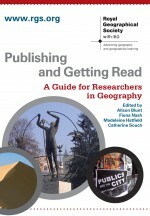 This represents a prime opportunity for geographers to influence this important area of research, policy and practice. Clare Bambra is Professor of Public Health Geography at Durham University. Her research examines how politics and politics impact on the social and spatial determinants of health and health inequalities. Dr Kayleigh Garthwaite is a Postdoctoral Research Associate within the Department of Geography at Durham University. Her research interests focus on health inequalities, welfare reform and austerity, with a focus on narratives and lived experience. Inquiry Panel on Health Equity for the North of England (2014) Due North: The report of the Inquiry on Health Equity for the North (pdf). Inquiry Chair: Margaret Whitehead. This entry was posted in Area, Content Alert and tagged austerity, Health, inequality on July 7, 2015 by RGS-IBG Managing Editor: Academic Publications.